The Church of St. Peter which was built during the Imperial period. It is situated at Galley Common, 100m south of Galley Gap. 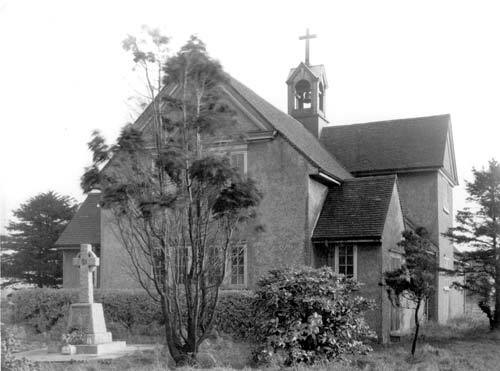 1 St Peter’s Church of 1909. 2 Noted by Ordnance Survey. 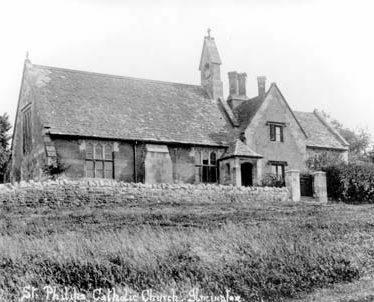 3 Church in advanced state of disrepair, temporarily held at bay with external shoring, internal ties etc. Radical re-ordering may be required in order to save it at all. Not under faculty jurisdiction. Last time I visited, it wasn’t in a bad state of disrepair but there had been extensive internal work to make tye building safe. A good example of a church built in the Arts and Crafts style. The site of a mine and mine shaft, where coal was mined during the Imperial period. The mine shaft is marked on the Ordnance Survey map of 1886. It was situated 400m south of Bedworth Hill Bridge. The site of a railway goods shed which was built during the Imperial period. It was situated at Stockingford Station. The site of a medieval or post medieval house at the Woodlands Farm north west of Bedwoth Woodlands. The site of a railway signal box which was in use during the Imperial period. It is marked on the Ordnance Survey map of 1886. 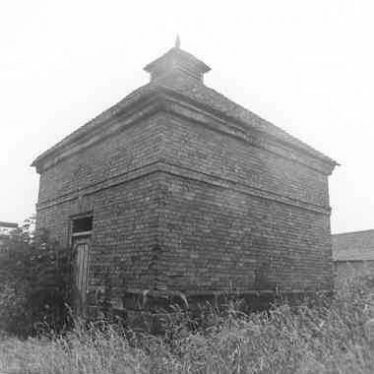 The signal box was situated 200m south west of Bedworth Hill Bridge. The site of a brick works, where bricks were manufactured during the Imperial period. It was situated at Heath End, and marked on the Ordnance Survey map of 1887. The site was in the area of Kiln Close. The site of an enclosure or a possible battery of Post Medieval date. It was situated 150m north east of Burlington Road. 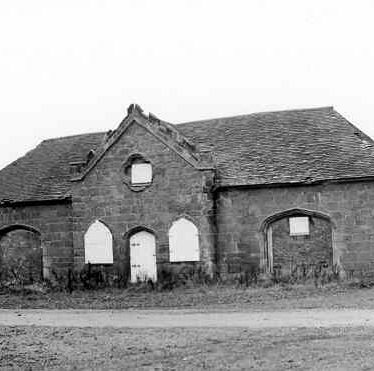 Astley Castle Stables which were built during the Imperial period. They are situated at Astley Castle, 100m east of Church Lane. 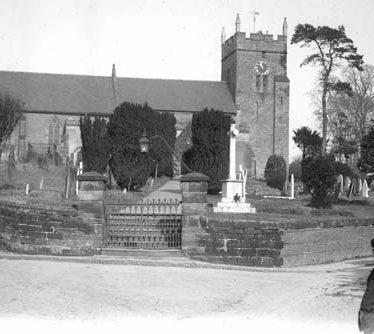 The Parish Church of St. Mary, built largely during the Imperial period but which incorporates the Medieval remains of the Priory Church. 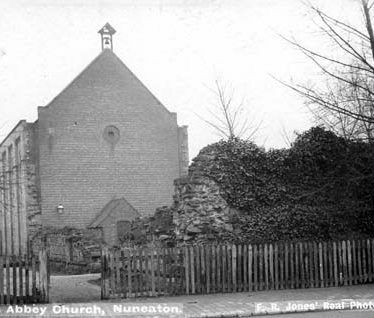 It is situated east of Manor Court Road, Nuneaton. 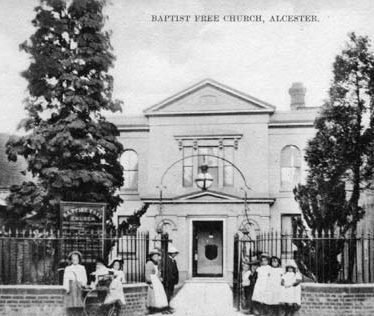 A Nonconformist chapel of Post Medieval and later date which is situated on Meeting House Lane, Alcester.